Briggs & Stratton Power Products Group (NYSE: BGG), a leading manufacturer of outdoor power cleaning products, is taking its show on the road during the spring cleaning season. 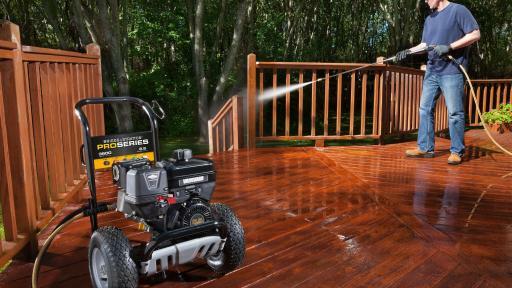 The Briggs & Stratton Grime To Shine Power Tour will make stops at 47 Lowe’s stores in 11 states to give customers the opportunity to demo the company’s pressure washer products. 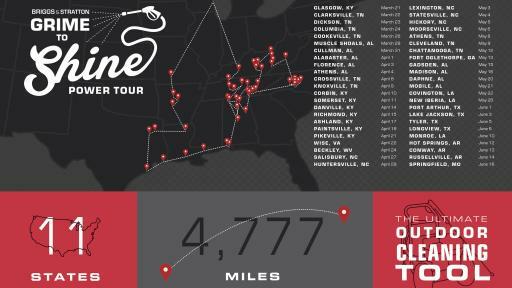 For a list of store locations hosting a Briggs Road Show event, visit http://bit.ly/1XuOGaS. 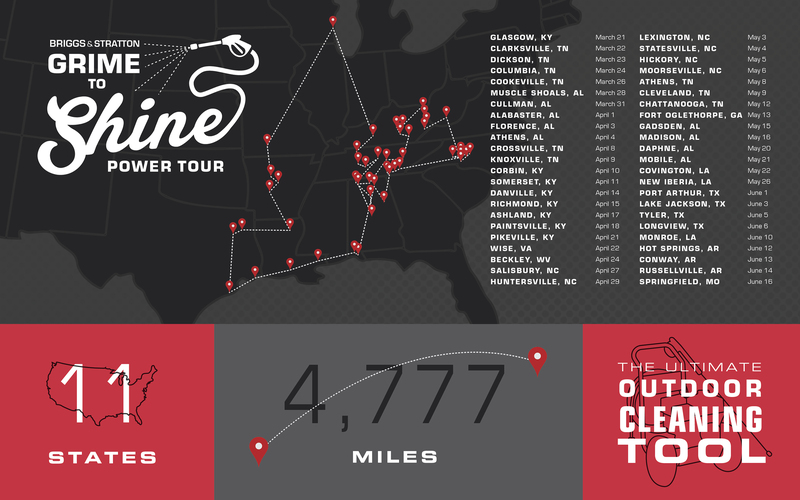 What can you expect from the Briggs & Stratton Grime to Shine Power Tour? 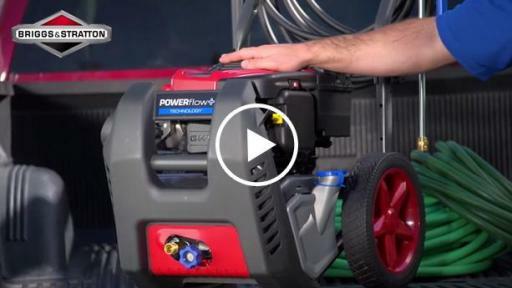 POWERflow+ Technology gives homeowners the power to do more cleaning because of its versatility. POWERflow+ Technology includes a high pressure mode — ideal for deep cleaning — and a high flow mode, which is ideal for extended reach, power soaping, power rinsing and delicate surfaces. 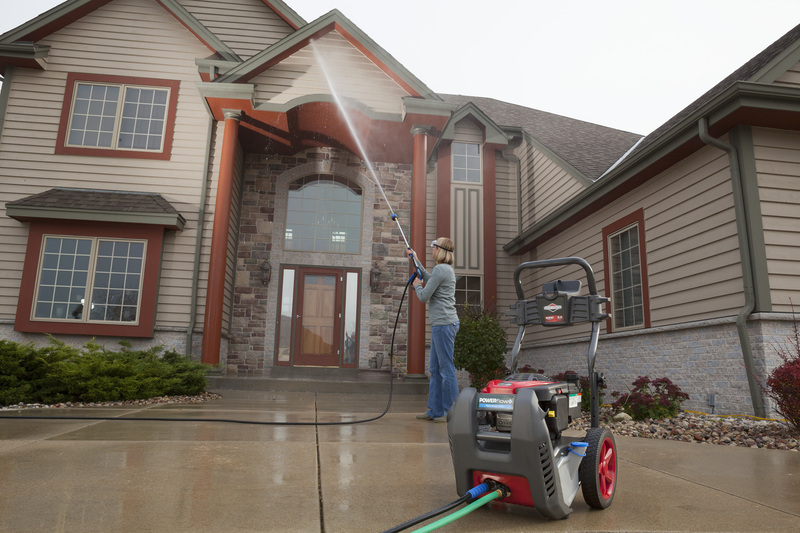 It also includes a time-saving 7-in-1 nozzle for even more control. 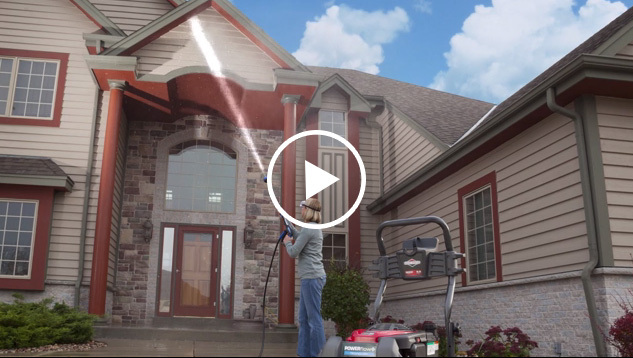 The new Briggs & Stratton 3600 Max PSI PRO Series heavy-duty pressure washer offers extended run times to go full workdays. 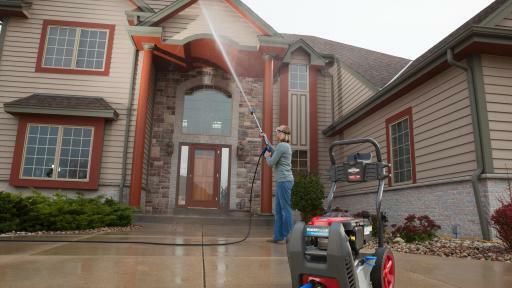 The PRO Series pressure washer is powered by a Vanguard™ engine and built with contractor-specific features and components to give contractors enough power for any cleaning job, including prepping exterior siding for paint. 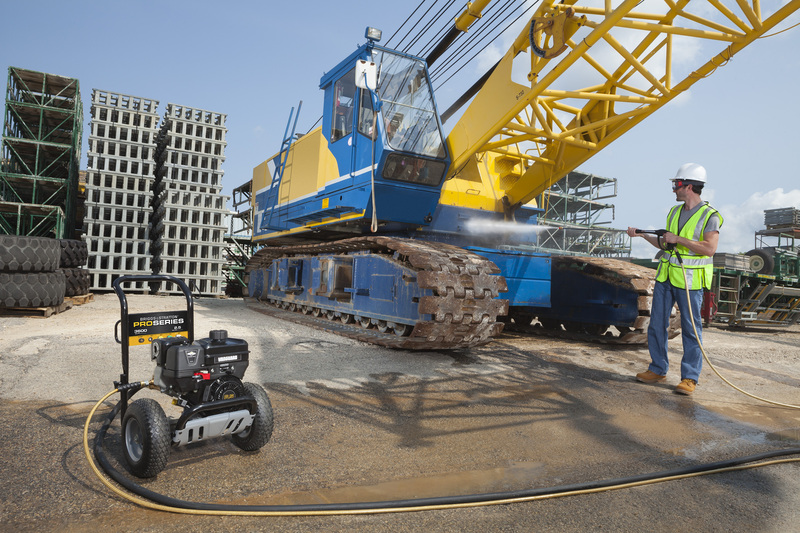 The engine includes the TransportGuard™ System, a patented combined fuel and ignition shut-off, designed to eliminate the harmful effects of oil/fuel dilution during transportation. 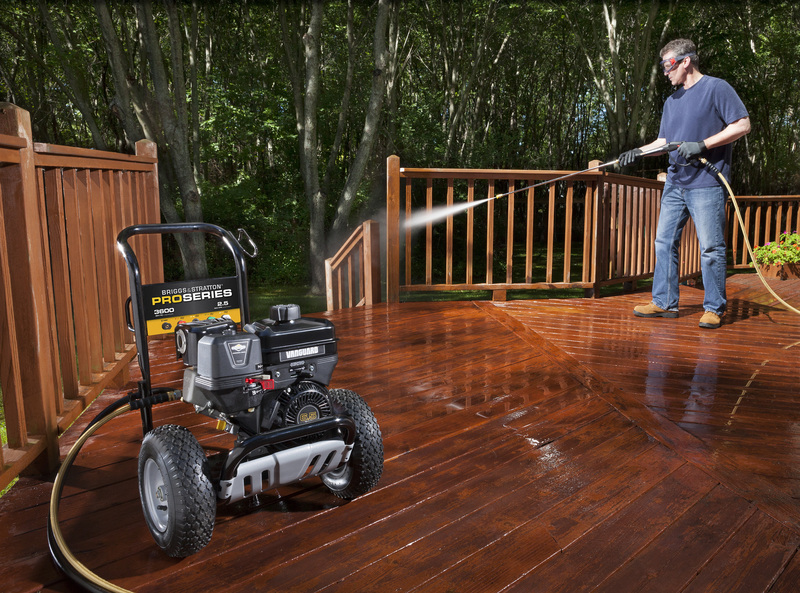 The pressure washer is backed by a 5-year limited commercial warranty**. 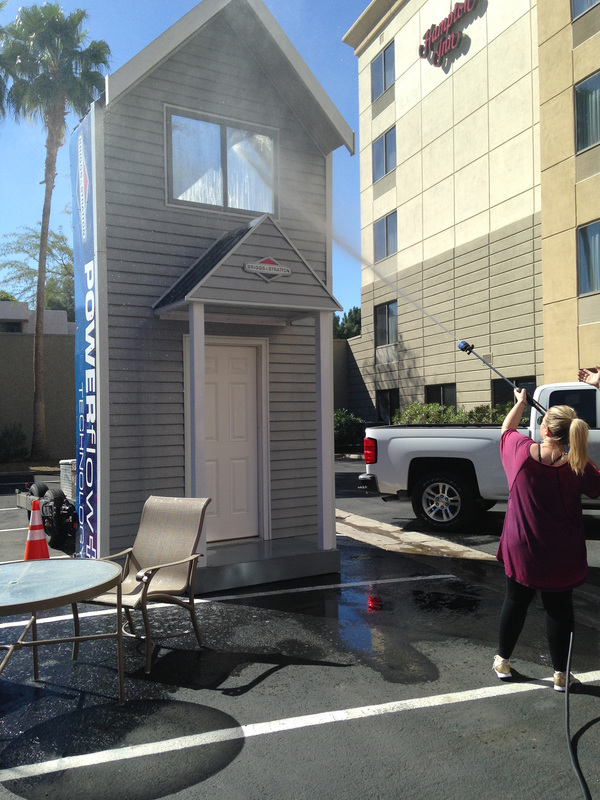 Customers unable to attend a Road Show can text POWERFLOW to 64586 to see POWERflow+ Technology in action. 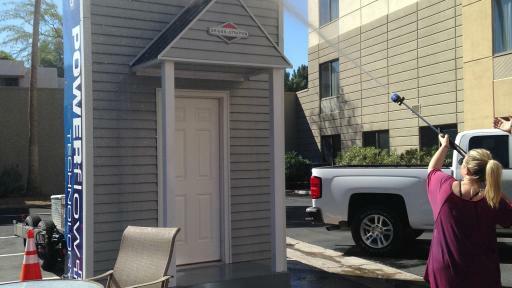 Visit www.briggsandstratton.com to view Briggs & Stratton’s complete line of gas and electric pressure washers, cleaning tips and safety information. 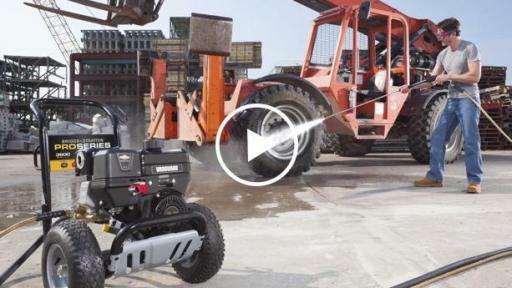 *Pressure washers are rated in accordance to the Pressure Washer Manufacturers’ Association (PWMA) standard PW101-2010. **See briggsandstratton.com. for warranty details. 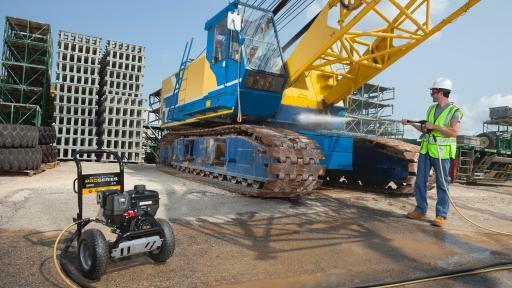 Briggs & Stratton Corporation, headquartered in Milwaukee, Wisconsin, is the world’s largest producer of gasoline engines for outdoor power equipment. Its wholly owned subsidiaries include North America’s number one marketer of pressure washers, and it is a leading designer, manufacturer and marketer of power generation, lawn and garden, turf care and job site products through its Briggs & Stratton®, Simplicity®, Snapper®, Snapper Pro®, Ferris®, PowerBoss®, Allmand™, Billy Goat®, Murray®, Branco® and Victa® brands. Briggs & Stratton products are designed, manufactured, marketed and serviced in over 100 countries on six continents. For additional information, please visit www.basco.com and www.briggsandstratton.com.